Dr Michael Jones grew up in Texas, fishing and playing sports. He went to high school in Dallas then studied engineering at Texas A&M University. He attended medical school at Baylor College of Medicine in the Texas Medical Center in Houston, Texas, then completed residency at Parkland Memorial Hospital/University of Texas Southwestern back in Dallas. Following residency, he moved to San Antonio where he joined a private practice there. He spent 14 years in San Antonio where he became a partner/owner and medical director of the group. 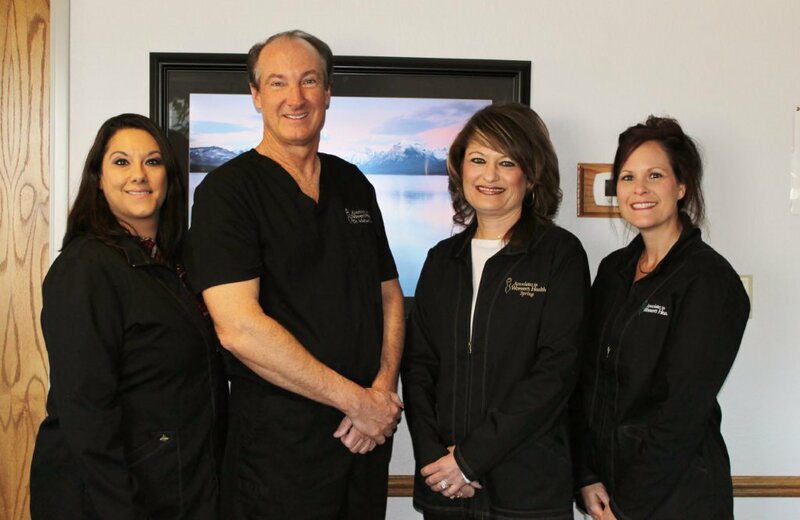 In 2008, Dr Jones and his family moved to Gillette, WY where he joined Dr Donald Parker at Associates in Women’s Health as a prenatal doctor. With Dr Parker’s retirement in 2016, Dr Jones took over sole operation of the practice. He has five children. His oldest daughter is currently serving in the United States Navy. Two daughters are attending college. One is enrolled at Montana State University in Billings and the other at the University of Wyoming. His sons are students at Thunder Basin High School. 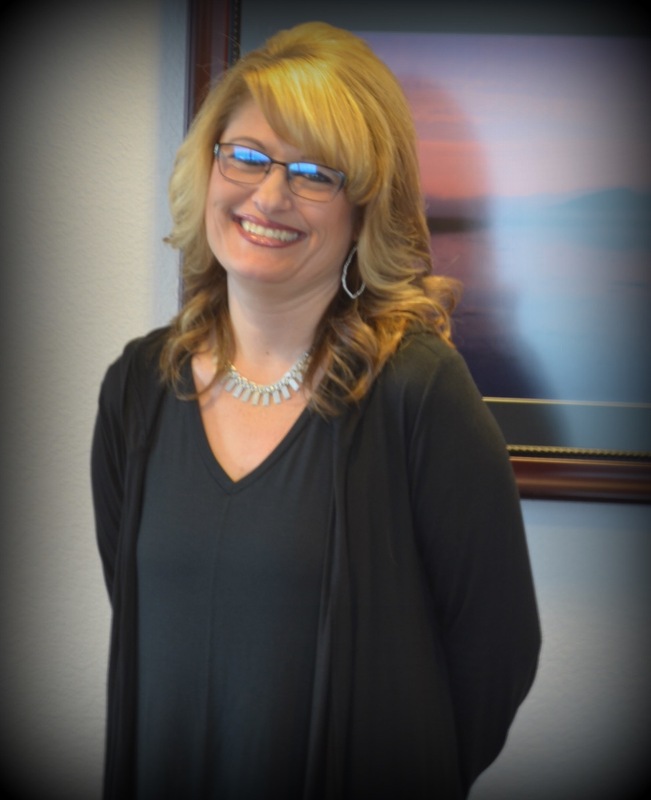 Over the years, Dr Jones has worked on a variety of advisory and peer review committees for insurance companies and hospitals, frequently been used as an expert witness in legal proceedings and served as a consultant for the second largest pharmacy benefits company in the United States. For many years, much of Dr. Jones’ time when not practicing medicine was spent coaching his kids’ youth sports teams. Now that his children are older and he has been able to “retire” from coaching, he gets to spend more time in other leisure activities such as reading, hiking, fishing, skiing and traveling. 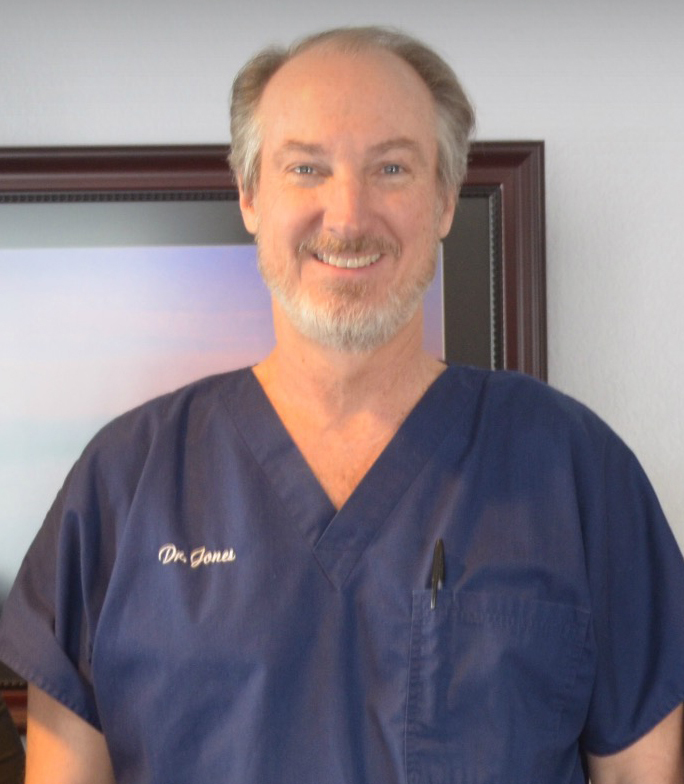 He is Board Certified in Obstetrics and Gynecology, a Fellow of the American Congress of Obstetricians and Gynecologists, and a Diplomate of the American Board of Ob-Gyn. At Associates in Women’s Health, we are committed to providing you with a lifetime of care to meet your changing needs. From contraception to pregnancy care, to cancer screening and treatment for a variety of gynecologic problems, to menopause and beyond, our goal is to give you the kind of personalized care you desire in a comfortable and intimate setting. To achieve this, we employ the latest in state-of-the-art technology and the most up-to-date recommendations combined with the kind of attention to detail that a small practice can provide. Associates in Women’s Health was founded in 1984 by Dr Donald Parker and moved to its present location on 3rd Street in 1996. Dr Michael Jones joined Dr Parker in 2008 and, with Dr Parker’s retirement in 2016, has assumed sole responsibility for the practice. We are proud to be Gillette’s longest continuous provider of Ob/Gyn services and recognize that we now have many families where two or three generations come to us for their care. We would love to have you share your stories or photos with us or Like us on Facebook. In 2008, Dr Jones and his family moved to Gillette where he joined Dr Donald Parker at Associates in Women’s Health. With Dr Parker’s retirement in 2016, Dr Jones took over sole operation of the practice. My name is Spring. 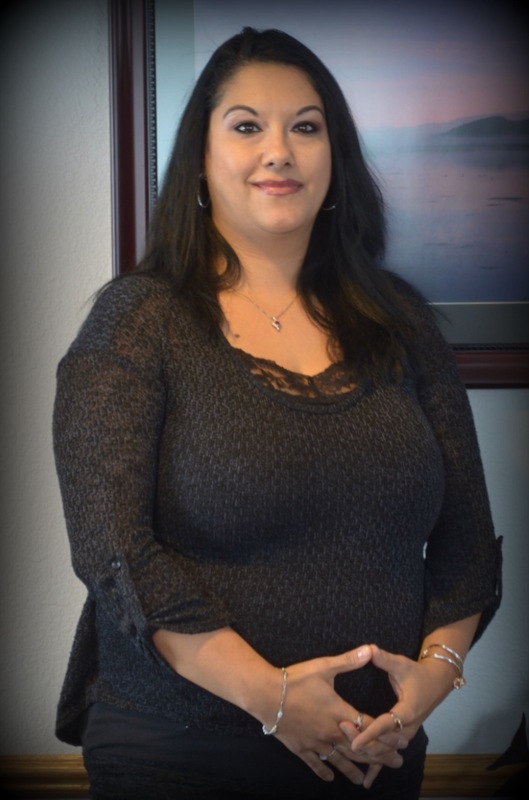 I have worked for Associates in Women’s Health since February of 2004 when I relocated from Rapid City, SD. Prior to that I worked in the medical insurance industry for 12 years. I was promoted to office manager October 1st 2016. We have an excellent staff who I am very proud to work with everyday. My name is Lori. I was born and raised in Gillette Wyoming. I have worked in the medical field since 2003. I began working at Associates in Women’s Health in 2009 as a medical receptionist. I am very happy to be working for Dr. Jones, it’s a pleasure to come to work every day. My name is Shannon. 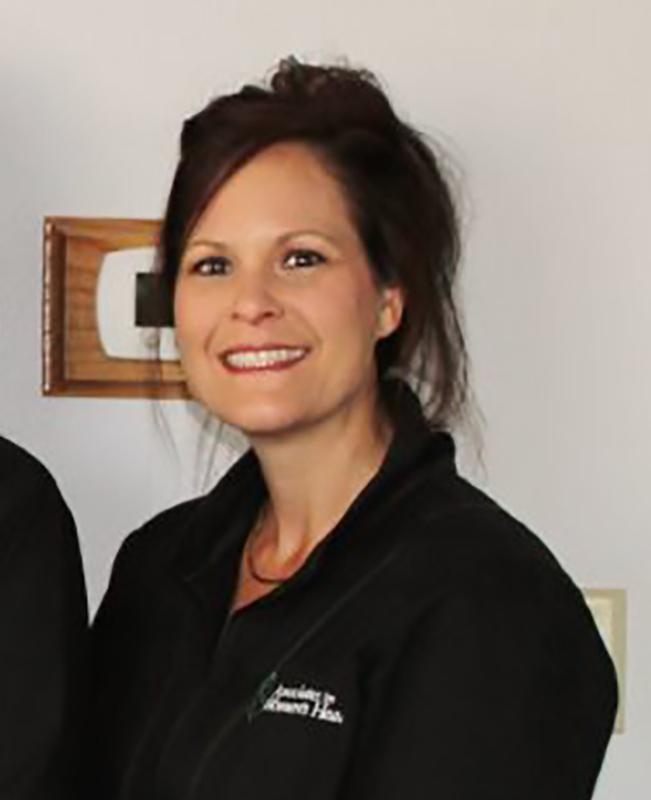 I am Denver native who moved to Gillette in 2011 and have been a certified medical assistant since 2000. I have been employed with Associates In Women’s Health since 2013. Prior to moving to Gillette I worked for Colorado Asthma and Allergy in Denver for 5 years. Its been a wonderful experience learning from Dr. Jones and I hope to continue my journey in the field of OB/GYN. 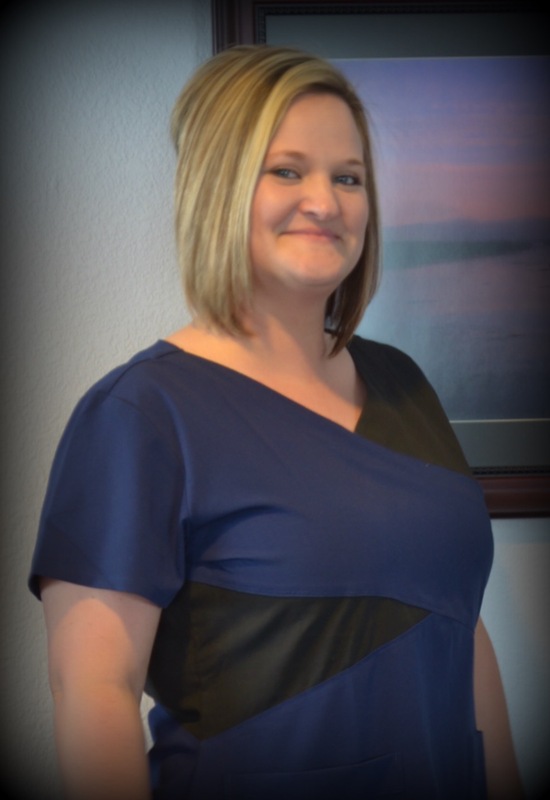 My name is Brin, I am also a medical assistant working under Dr. Jones. I have worked for Associates in Women’s Health since January of 2008. I have worked in the medical field since 2001. I love working in the field of obstetrics and gynecology and helping our patients with all their medical needs and concerns.